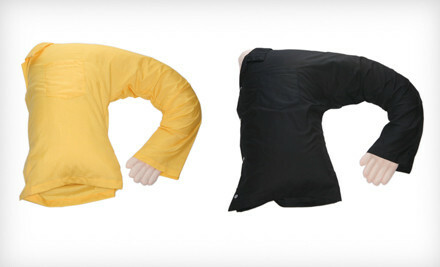 The Boyfriend Pillow: What Will They Think of Next? For today’s Friday Facebook Roundup I’d like to feature some truly useful things I’ve stumbled upon this week. You’ll have to keep in mind, of course, that I’m comparing the usefulness of said things to last week’s pug-in-a-birthday-cake-hat, so they’re not exactly Nobel Prize-worthy, but still: I think they’re cool. 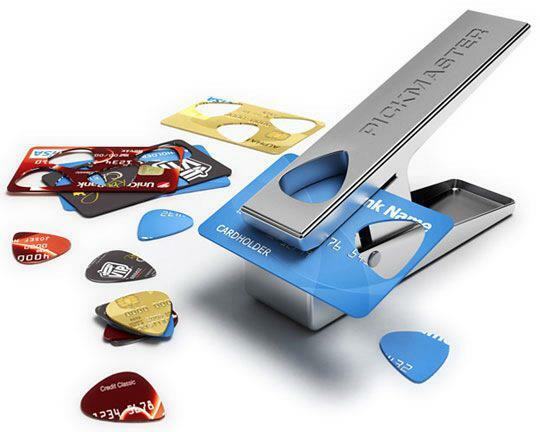 First we have the credit card guitar pick maker (or something along those lines. Feel free to suggest a better name for the following gizmo if you have one). Next up is the Bottle Cap Sealer. 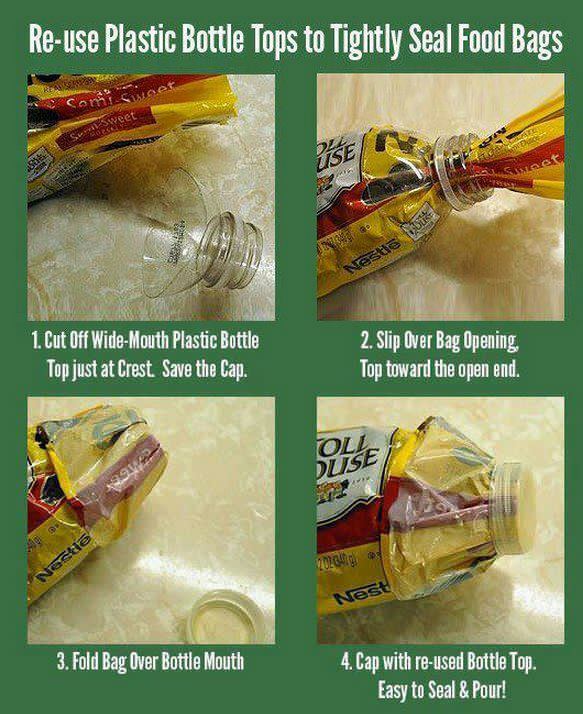 I have yet to actually try this, mainly because I’m more likely to finish a bag of chocolate chips before needing to seal them, but I still think its a neat idea, if you’re one of those people who struggles with pouring foodstuffs out of a plastic bag. But it gets better, and by better I mean far worse. 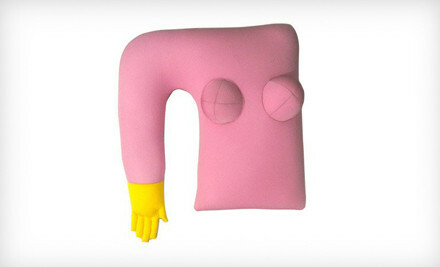 Ladies and Gentlemen, get ready for The Boyfriend Pillow. I wish I was making this up. I mean the fingers? The shirt? The BUTTONS? The attention to detail is impressive but really the entire thing is just creepy. And don’t worry, they make girlfriend pillows too. For those who prefer the left arm, and those who prefer the right. I’m also pretty sure that the model is on drugs. Or soon to launch a successful career as a serial killer. I mean look at her, she wearing silk and lace to snuggle up to a fake arm! Frankly, I prefer my pug in a birthday hat. Ok…so I guess the thing we need to do to make millions is to think the most cheesy creepy things on Earth. 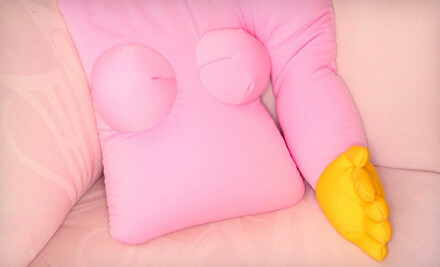 The boyfriend/girlfriend pillow??? Oh my…. That guitar pick maker is a terrible idea! Just because the card is in smaller pieces doesn’t mean it isn’t still active. The magnetic strip and RFID can still be read. People who copy other’s information just by having and RFID reader and walking down the street can still get all of that from just a guitar pick sized piece of card. I’d rather make one from an old laminate birthday card or something. Do people laminate birthday cards…? They should.